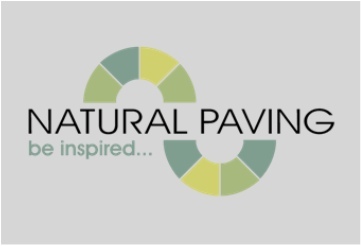 Quality paving and driveways Ltd are well know installers of driveways and paving within Bishops Stortford and the surrounding areas of Hertfordshire. QPS Ltd work to all budgets form modest to extravagant. 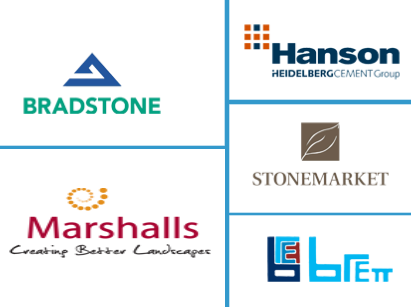 We have long service team members who are experts within this specialist field of the building industry. 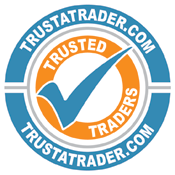 A lot of our tradesmen have been with us for over 20 years. Quality Paving and Driveways Ltd offers high quality driveways and paving installations throughout Bishops Stortford, Hertfordshire and the surrounding towns, hence our name QPS Ltd.
We are available to design, layout and install, patios, brick walls and all types of landscaping. Maintenance, repairs, modifications and cleaning are other services we provide. 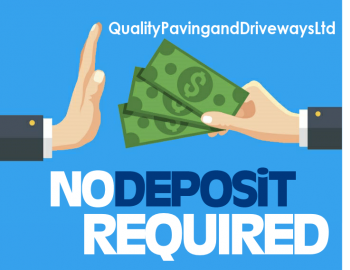 Reliable, dependable, affordable that’s what previous customers have commented about us at Quality Paving and Driveways Ltd. We can supply hand written or online testimonials from the 100’s of satisfied customers who have used our driveways and paving services over the past 20 years. 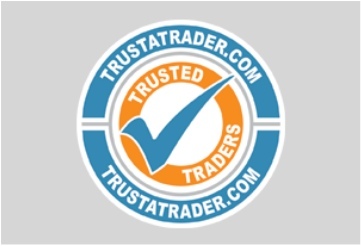 You can view our online testimonials at Trustatrader.com or via our live link below. We are able to show you recent driveways and paving we have carried out in the local area should you wish to view them. Driveways and Paving Bishops Stortford. 4. We never use sub contractors to install any driveway or paving in Bishops Stortford. 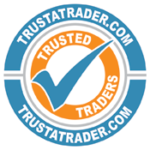 Only our own trusted team are employed to get your driveway, patio or landscape project finished to our extracting high standards. 5. You can choose from a large selection of materials to give your project maximum curb appeal. 6. We offer options for all budgets and tastes. 7. You have our assurance you will receive a courteous professional service along with the highest finish every time. 8. A 14 day cooling off period is included if you change your mind. 9. FREE professional advice on all aspects of design and costs. 10 .Local completed work available to view in Bishops Stortford and surrounding towns. 11. We are your experienced specialist driveway and paving installers operating in Bishops Stortford, Hertfordshire and surrounding villages and towns. 12. Your project will be completed in the stated amount of time. 14. 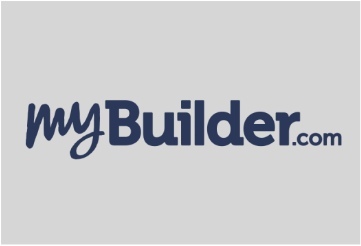 Full project planning and management from start to finish. 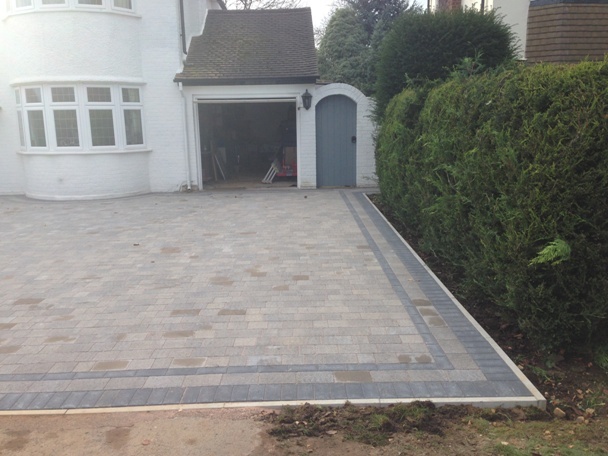 Quality Paving and Driveways Ltd are the best all-round installers of driveways and paving in Bishops Stortford and have been for over 20 years. Call us to discuss your project. 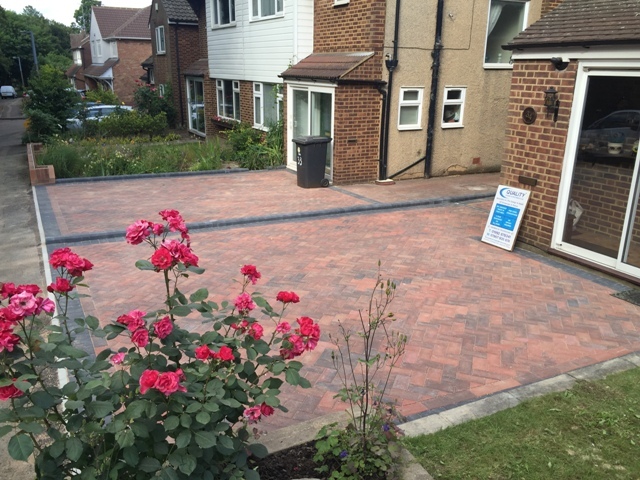 Quality Paving and Driveways Ltd are always working in the Bishops Stortford area. Our quotes specialist can call round to talk about your ideas and if required supply a no obligation written quote.